The enhanced design to save up to 36 k-cup coffee pods. Easy to slide in and out to get pod you want. 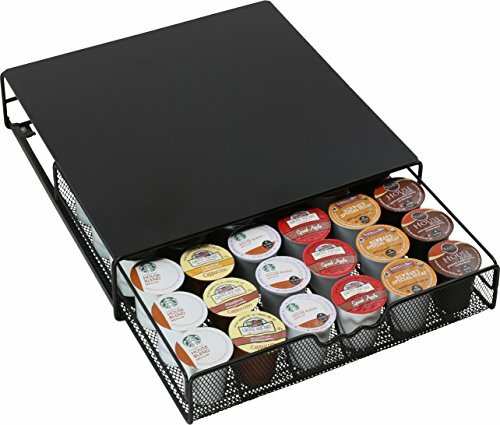 Enjoy your coffee with simple organize.